The introduction of the b3 sets a new professional standard while remaining true to the b Series philosophy. Silent functionality has been added to this b3. 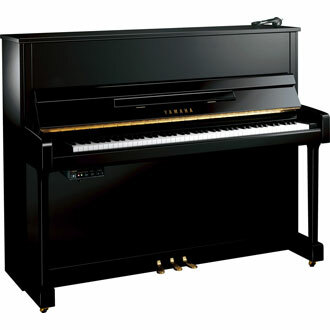 This is an SG2 type Silent piano featuring a CFIIIS sound source.